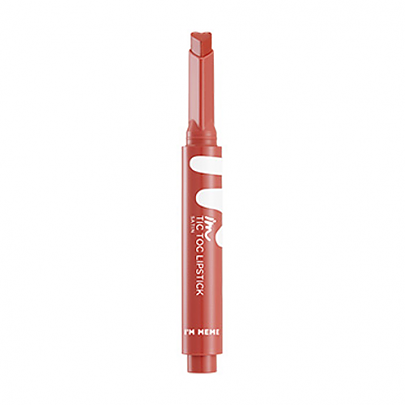 Radiant your Skin Care with the [MEMEBOX] I'M MEME I'm Tic Toc Lipstick Satin #005 (Coral Tutu)! we aim to provide you best korean products to take good care of your skin, including Cosmetics, Makeup, Lip Stick . 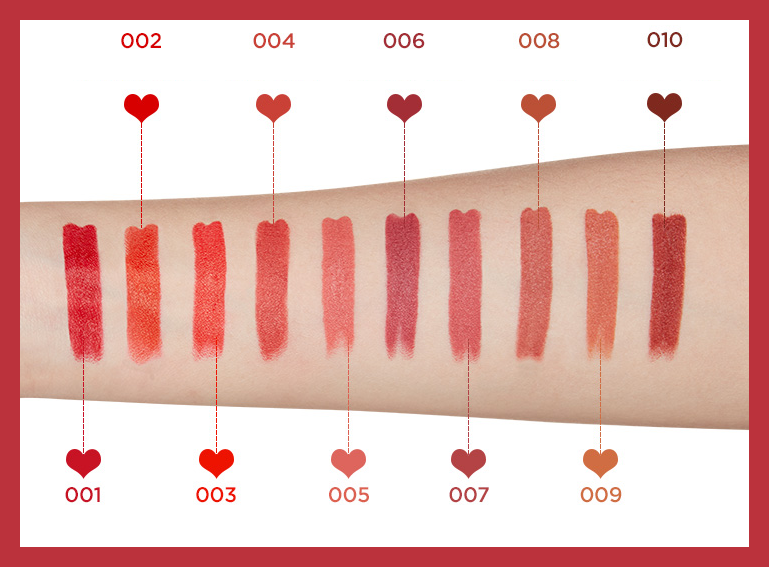 Hydra Lip Stick online. 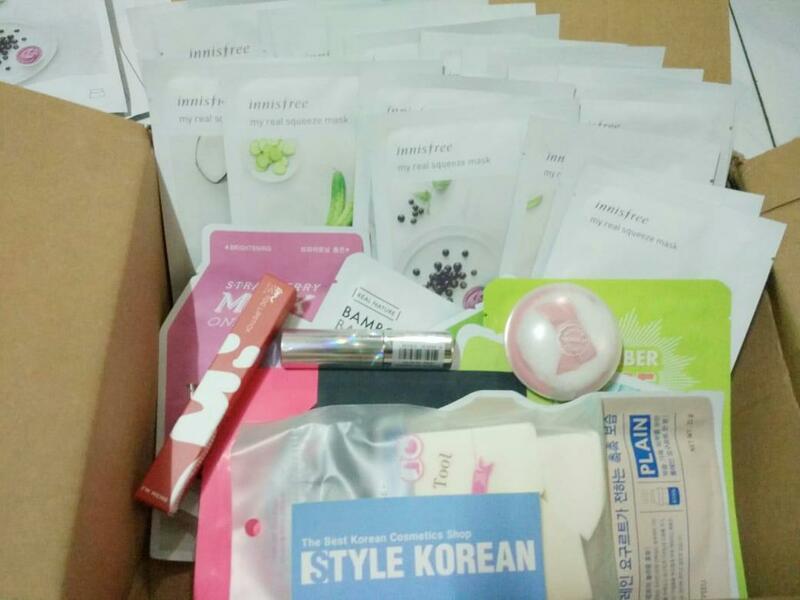 Kan…@gmail.com The packaging is super cute and has a heart shape stick! I really loved the colour on my skin and its very creamy and moisturizing. It doesn't dry my lips! The only issue is it doesn't stay for too long and you have to keep re-applying it after every 2 hours. And it gets transferred if you drink or if by chance you wearing this and then on top wearing clothes. I would just consider this as a lot tinted balm with not much blamed qualities! Vit…@gmail.com I love it so much. 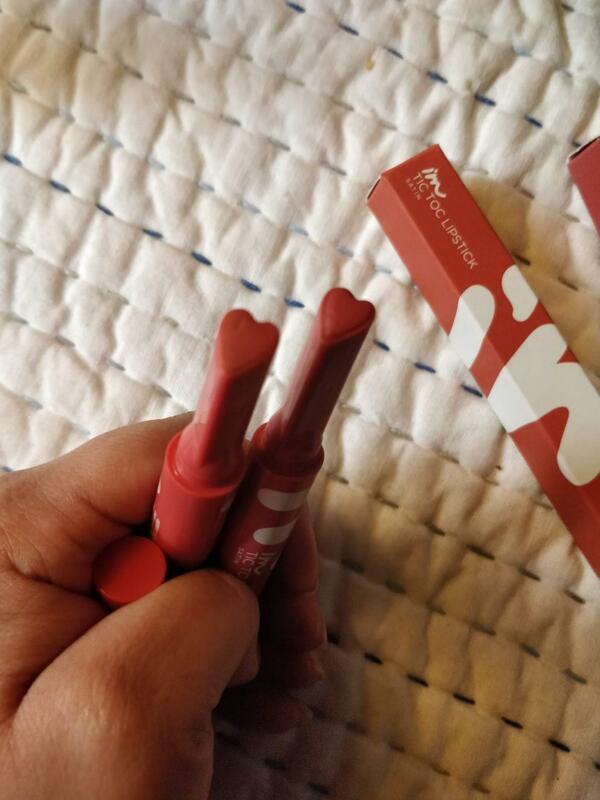 The shape of the lipstick it is so cute and easy to take. jad…@yahoo.com Great product. Lovely on the lips. 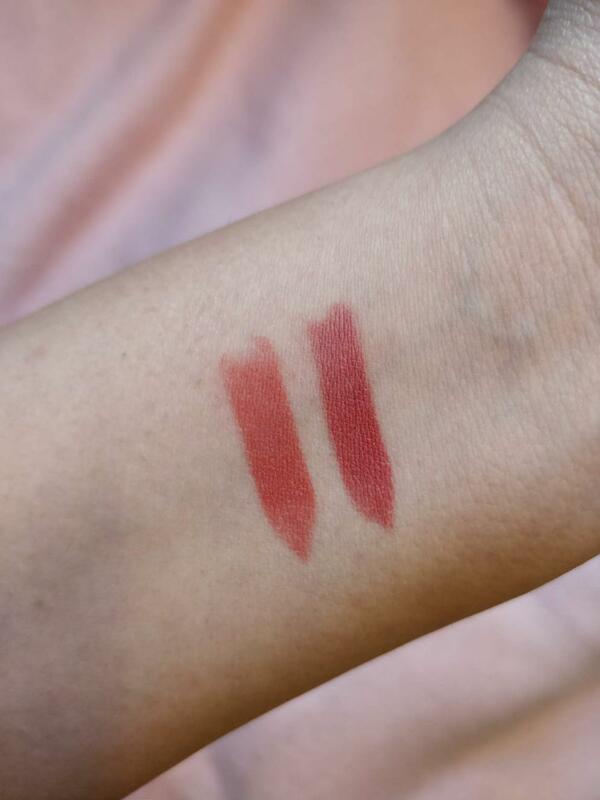 MLBB colour. Can be used alone or use as the base colour. I bought 2 colours (#3 and #5). I am considering buying other colours.